As a veterinary leader, you know how important it is for our profession to impact public policy and awareness on animal health and welfare, zoonotic diseases and small businesses issues. As veterinarians we speak more effectively when we speak collectively. 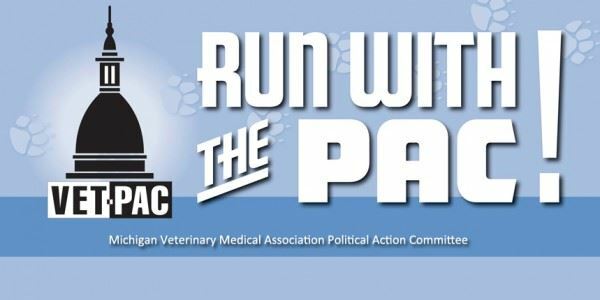 One very effective way in which to ensure that our voice is heard is to support the Michigan Veterinary Medical Association's Political Action Committee (VET-PAC).